Hi guys, I'm finally back with a makeup tutorial on my Youtube Channel! This will be a very good start in 2017, I hope that I'm going explore more and improve myself more, in terms of blogging and video editing. I just wanna bring all my best to my supportive readers and followers. 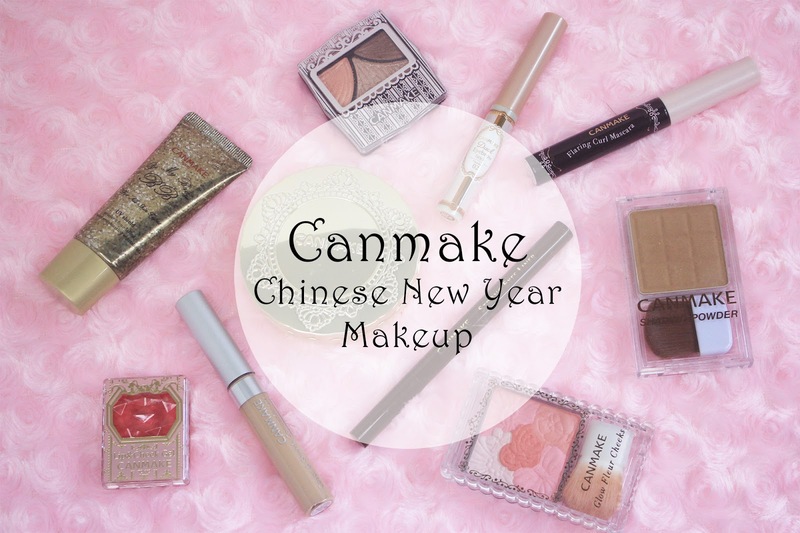 In the video, I'm sharing a wearable Chinese New Year Makeup Look which is just perfect to go on every occasions! Yes! 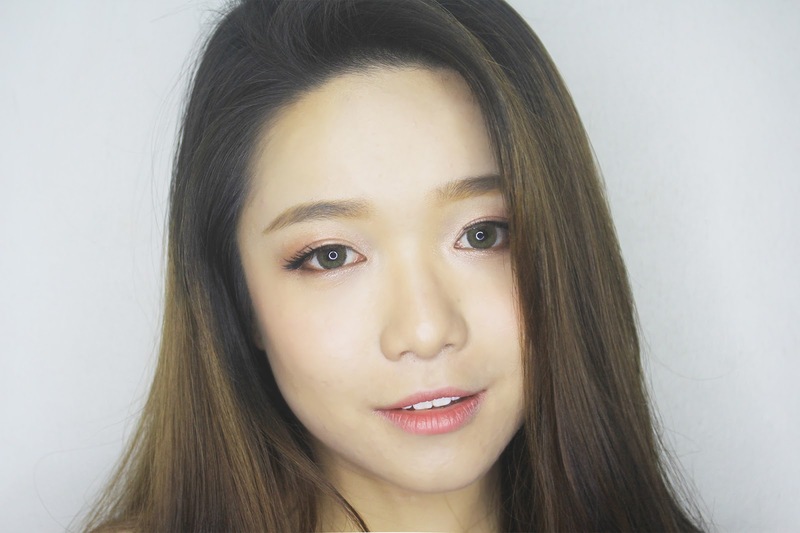 it's a one brand makeup tutorial as I'm all using Canmake cosmetic products. Here's some sneak peak on the makeup. 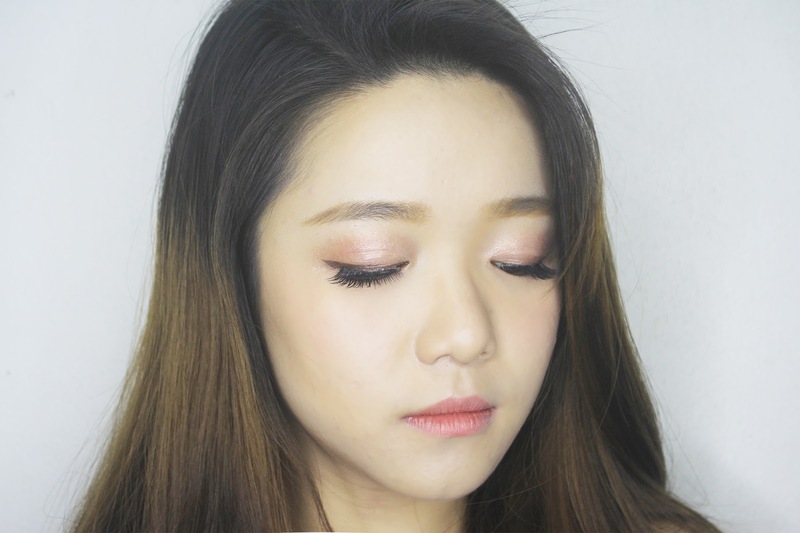 This makeup will be fully in Peach Pink tone, which is also last year's korea makeup trend. Super easy and super wearable! Not only for Chinese New Year but also daily outing. Head on to my channel to check out the detailed make up! Something super excited is coming because I will be giving away THREE cosmetic products from Canmake to ONE lucky winner! Including the lip and cheek gel, serum bb cream and the floral blusher! Step 2: Share the video (http://bit.ly/2fUVCU1) on your Facebook Account, Tag Amelie Yap Facebook Page and TWO of your friends! Step 3: Include the caption "I wanna win Canmake products from @Amelie Yap and @canmake malaysia" on your sharing. * Giveaway open to Malaysia Residents only. Only one winner will be selected. * Giveaway ends at 15 February 2017. 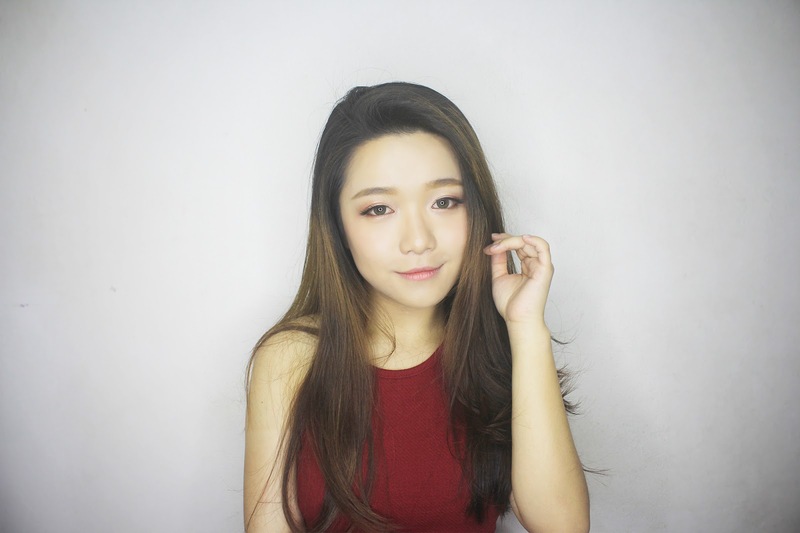 I had view your video for this last friday, the makeup really awesome! love your make up!! !Had viewed your video as well!!! Simple and nice!! 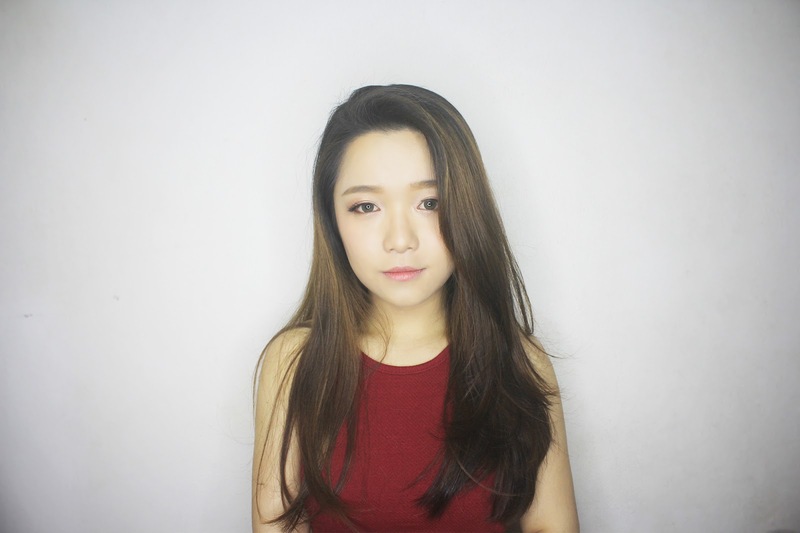 I love your dreamy and delicate makeup, you look so sweet. Your make-up looks simple but makes you looks so pretty. Will try it out and hope to looks great on CNY. I saw your youtube vid few days ago, and I've learned a lot from your tutorial! I will consider trying Cammake and adding this to my collection. Looks like great product. All the best to the giveaway participants. Everything looks like something I want! The blusher looks especially nice! Thanks for the review and the giveaway! I really love Canmake (even though I only own one product from them haha). I'm so excited to see some familiar products and also some new ones on your post! thanks dearie for the video. really save me for CNY!